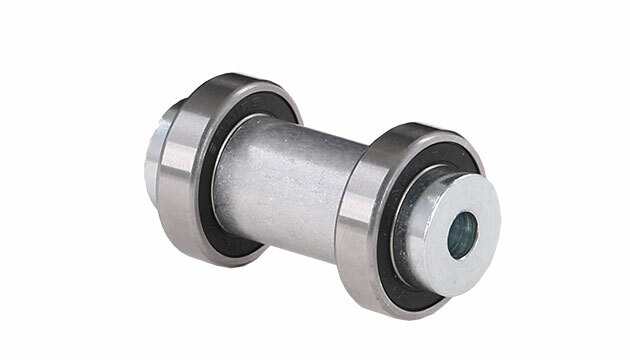 This ball bearing set is for 1 wheel. Please note that the spacers included in this set do not fit to Skike v8 LIFT Speed. You need to use your existing spacers!